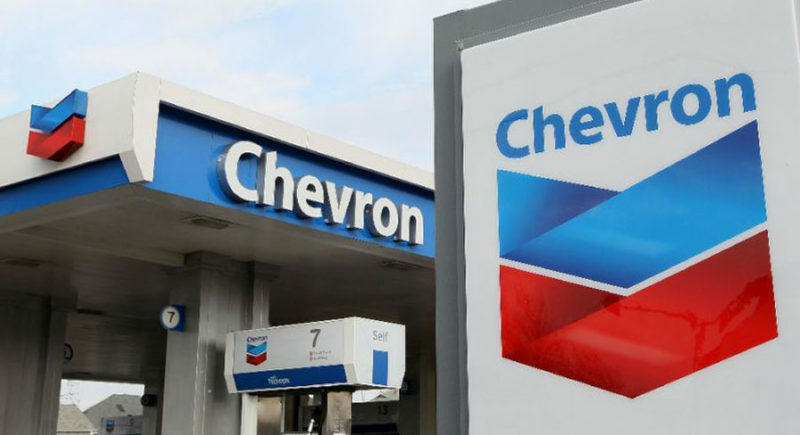 The Nigerian National Petroleum Corporation (NNPC)/Chevron Nigeria Limited Joint Ventures says it has invested about N20.6 billion on 600 programmes between 2005 and 2018 through its Global Memorandum of Understanding (GMoU) with the host communities. 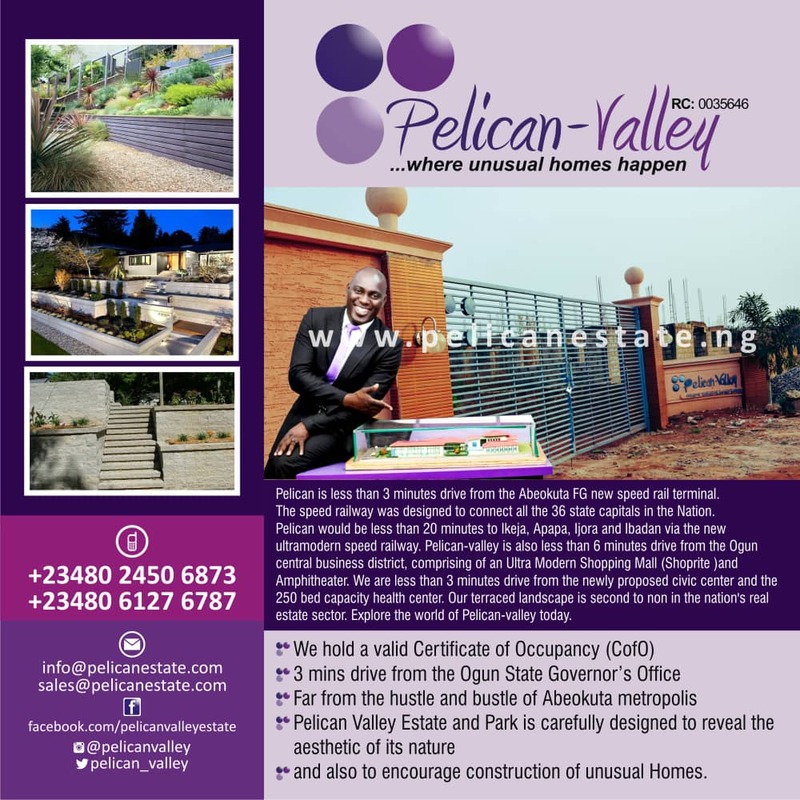 Mr Esimaje Brikinn, the General Manager, Policy, Government and Public Affairs (PGPA) , Chevron Nigeria Ltd. (CNL), made the disclosure on Monday at the inauguration of 52 bedrooms detached bungalows, a Town Hall and an integrated agricultural farm to some riverine communities in Delta. Brikinn, represented by Mr Sam Daibo, the Area Manager, PGPA, at the event, said the GMoU programmes included: scholarships, schools, medical facilities, housing, agriculture and infrastructure development. The News Agency of Nigeria (NAN) reports that the inaugurated housing project was in collaboration with the Itsekiri Regional Development Committee (IRDC) and the Delta Government. The 20 Itsekiri benefiting communities include: Aja-Amita, Ebrohimi, Gbokoda, Jakpa, Obaghoro, Tebu, Kolokolo, Sagharatie, Tisun, Ureju, Usor, Bateren, Deghele, Ajudaibo, Madaghon, Ijaghala, Ode-Ugborodo Ogidigben. Others are: Ugbolegin, Ugboegungun, a Town Hall at Eghoro and one integrated agricultural farm at Tisun, all in Warri South-West and Warri North Local Government Areas of the state. Brikinn said that the 52 housing projects came alive “after a long period of inaction due to internal issues”. While thanking the Delta Government, Brikinn said that the projects were designed to make life better for the people in the benefitting communities and beyond. “CNL takes its role as a corporate citizen in Nigeria seriously. CNL continues to demonstrate its commitment to responsible corporate citizenship through social investment programmes. “Programmes that promote health, education and economic development in communities around our operational areas and beyond. “This occasion demonstrates yet another example of the NNPC/CNL JV’s efforts to improve the welfare of the people in our operational areas and beyond. communities around CNL’s area of operations are benefitting from this programme. “The success of this programme is a demonstration of the strength and benefits inherent in partnership,” he said. Delta Commissioner for Oil and Gas, who represented the state government, thanked the NNPC/CNL JV, urging people to embrace peace and also make judicious use of the facilities. “There is no way government alone can provide all infrastructure for its people without the complementing efforts,” he said. In his remarks, the Chairman of IRDC, Mr Austin Oniyesan, thanked NNPC/Chevron JV for providing the fund. He also thanked the Delta Government, Head of all the Itsekiri communities for the successful completion of the projects. “IRDC has been in the forefront of providing scholarships for children in secondary and tertiary institutions. “It has also provided job opportunities to youths in Chevron and has recently created wealth by training 400 people in capacity building and skills acquisition,” he said.